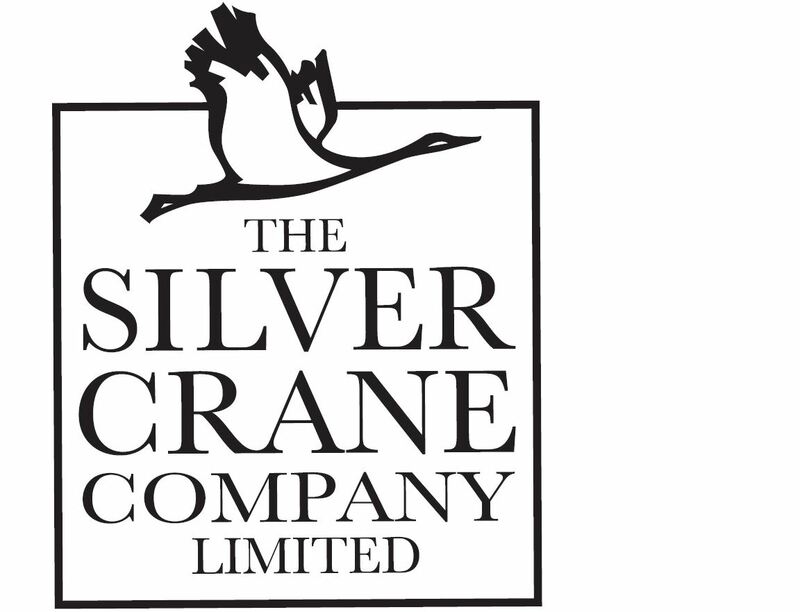 The Silver Crane Company - World Wide Imports - Quality seasonal consumer goods, custom packaged & distributed confectionery, biscuits, chocolates, novelty items and snacks. Silver Crane is a leading tin designer globally with product on the shelves in major retailers throughout the world. They work with major brands and retailers to bring custom ideas to the marketplace. They have an unrivalled flair for conceiving new concepts with real ‘WOW!’ factor, and a unique technical expertise in pushing metal to the limit. So whether you already have an idea and simply require the perfect execution of your vision, or are starting fresh and need inspiration, they can guarantee you the best possible tin conceivable. World Wide Imports supply all of their innovative tin designs and shapes throughout Australian and New Zealand. Please contact us if you have a tin project you wish to discuss. We have a huge back catalogue of designs and shapes which we can utilise to bring you a cost effective solution to meet your needs.